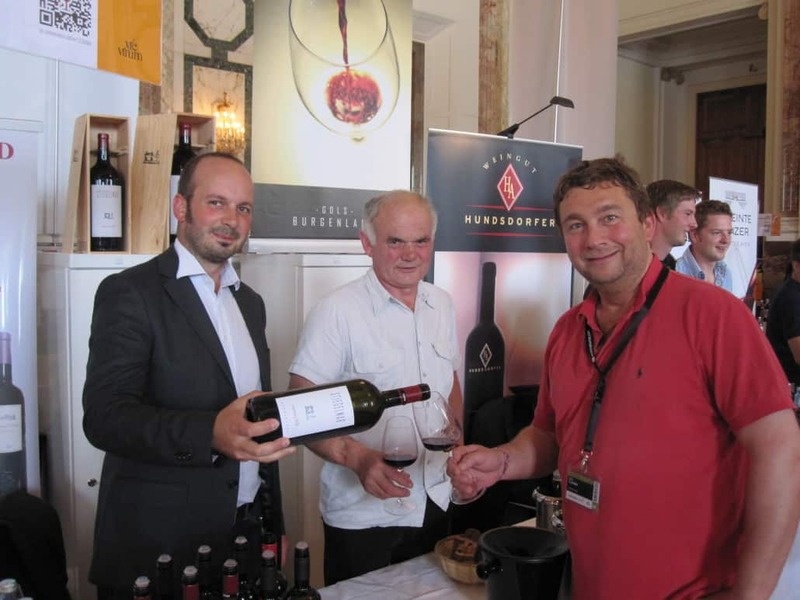 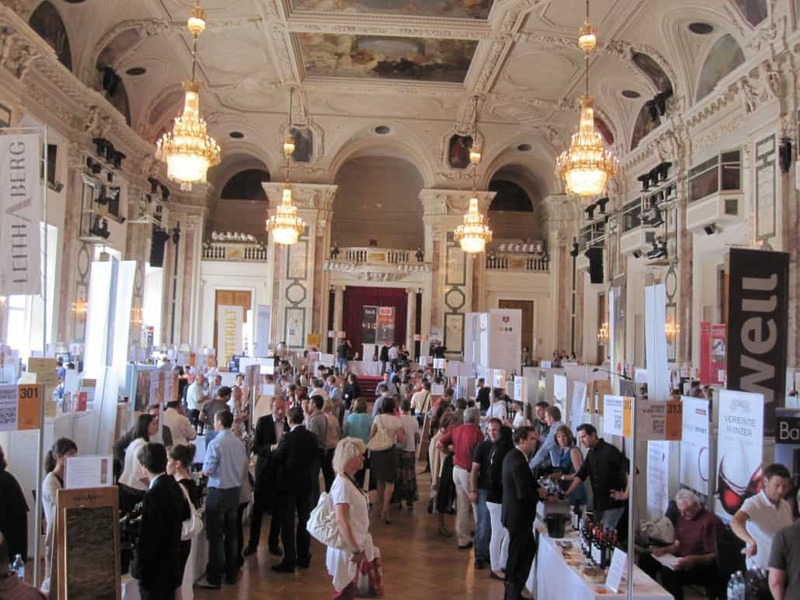 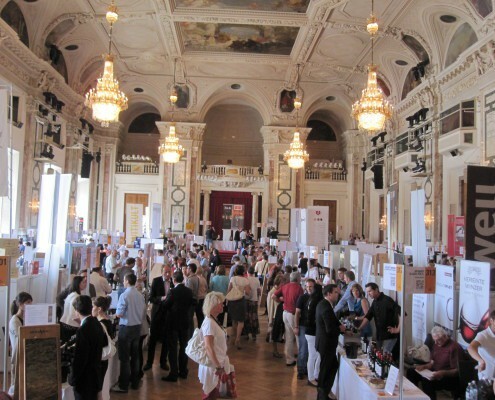 Finally the doors of the Hofburg in Vienna opened again for wine afficionados from the entire planet. 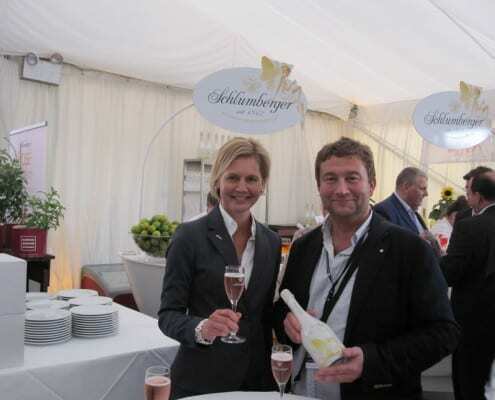 Three days of events one after another ended for me on the Nussberg. 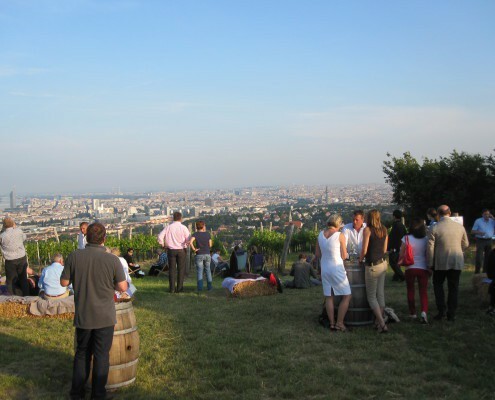 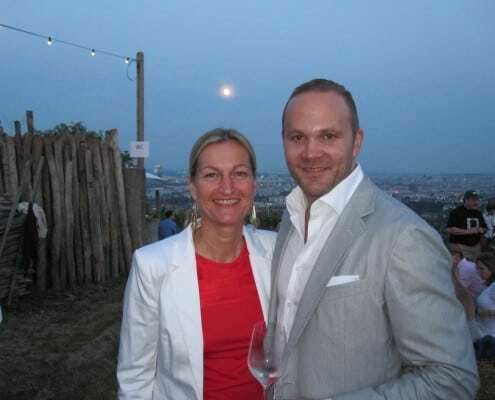 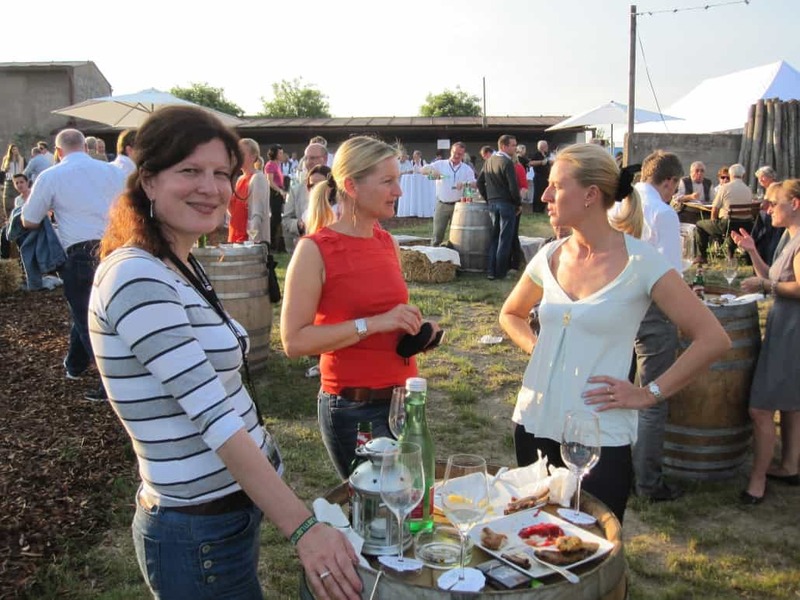 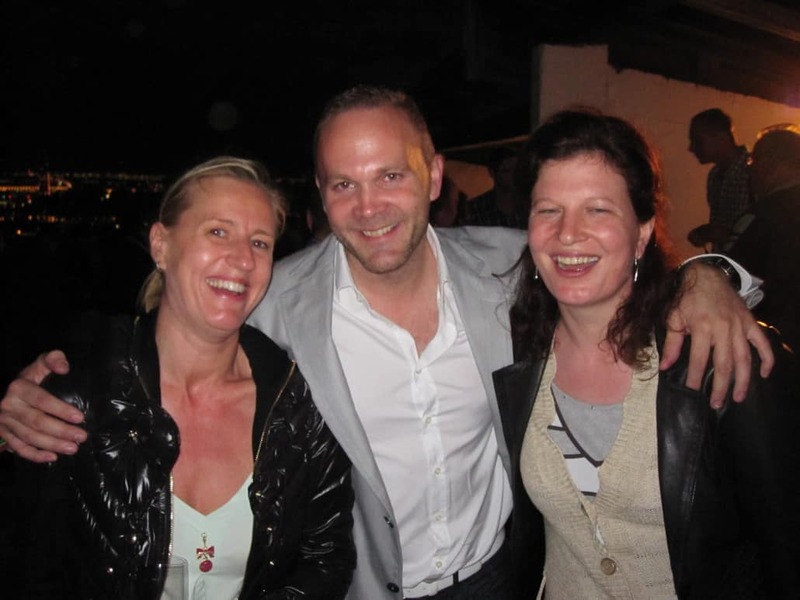 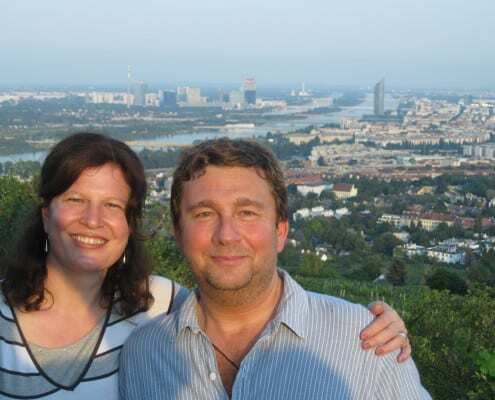 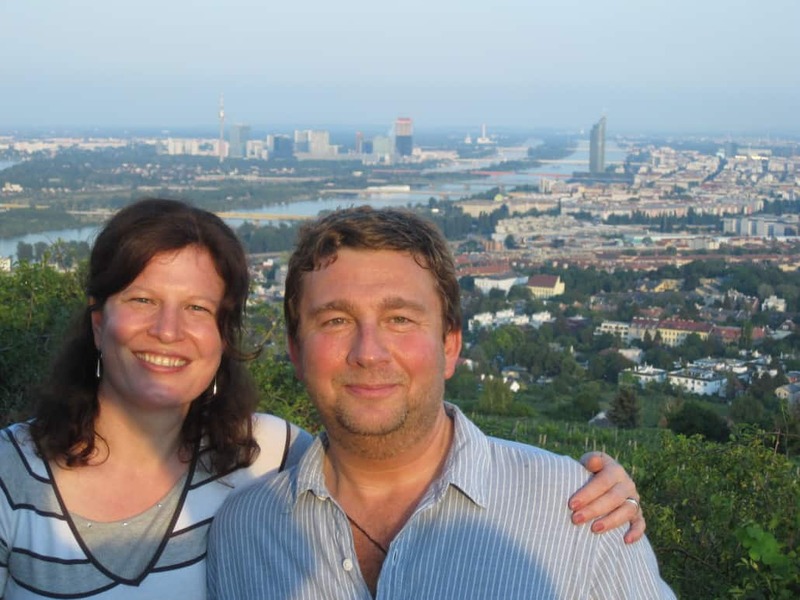 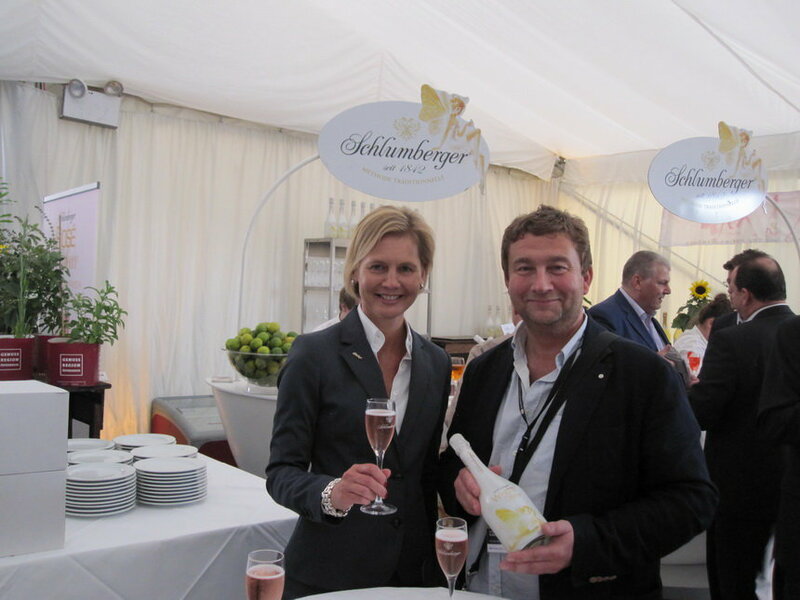 I attended the ‘Nussbergfest’ upon invitation by Rainer CHRIST. 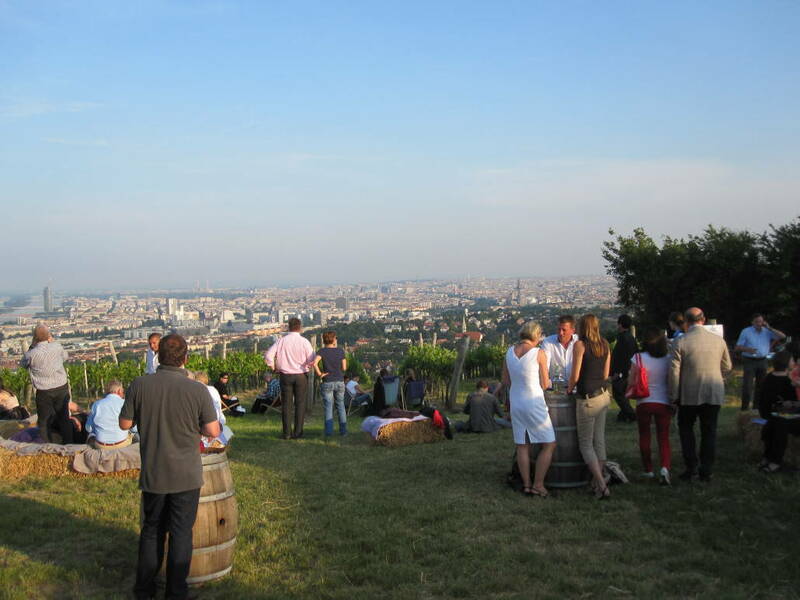 I will also introduce a few new vineyards to you within the next weeks. 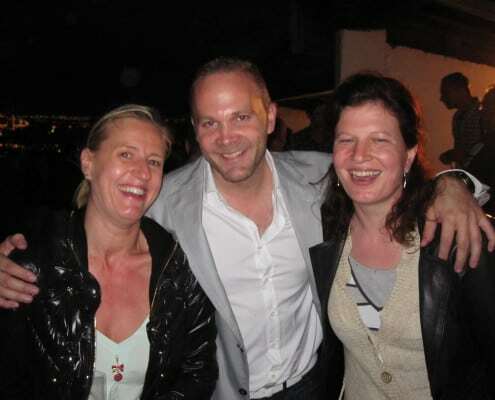 Allow me to surprise you. 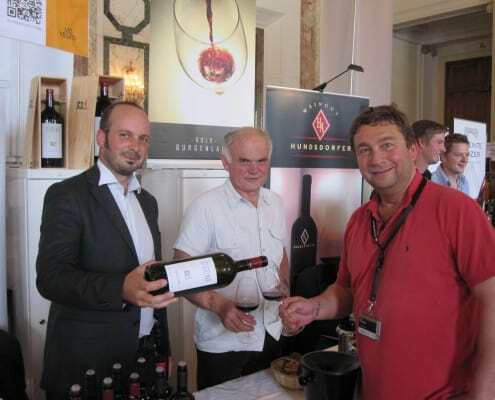 The Vievinum is master piece. 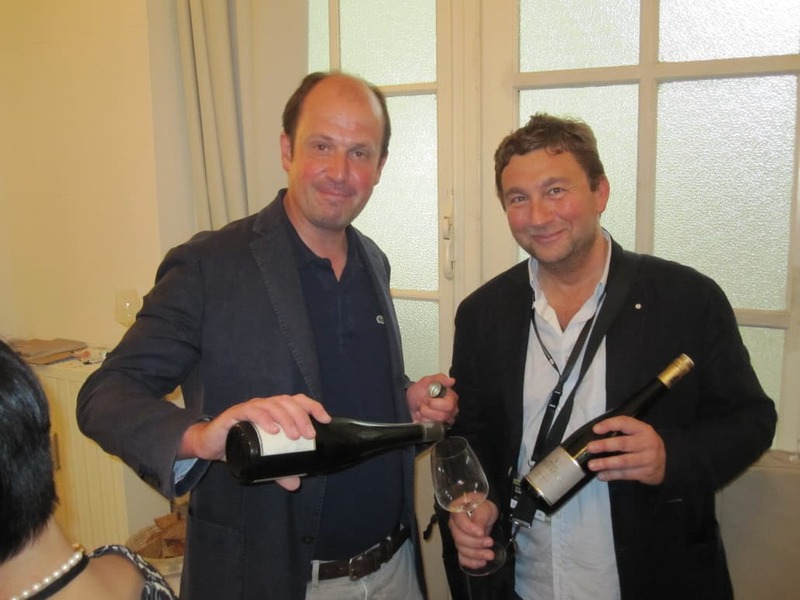 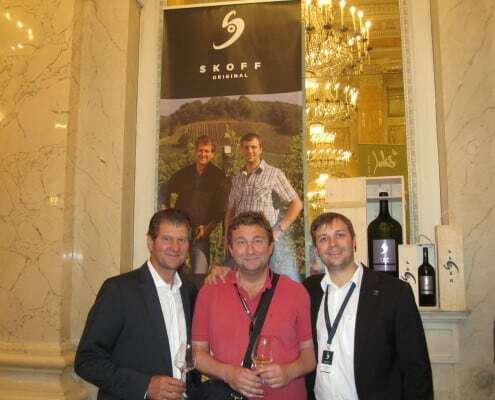 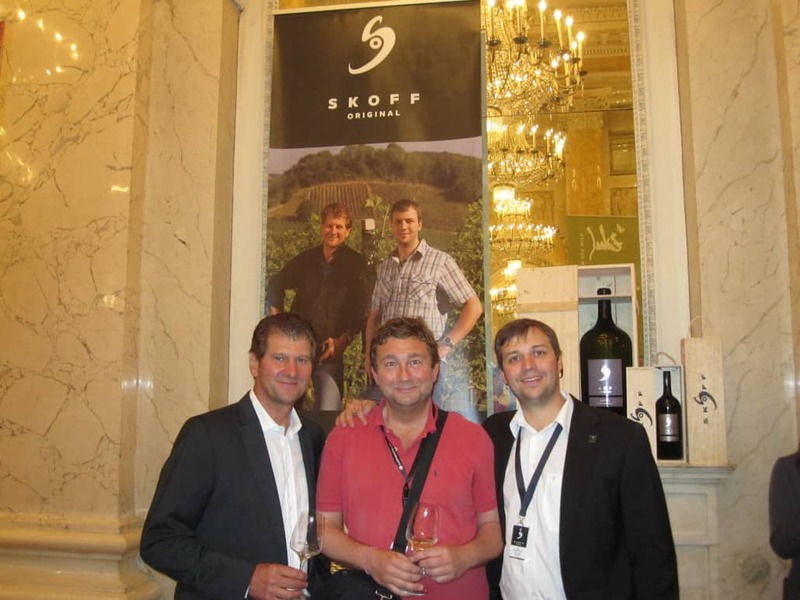 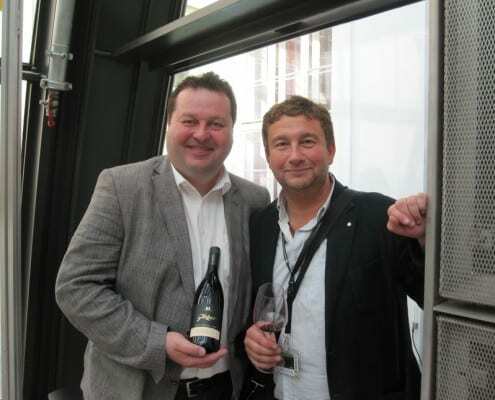 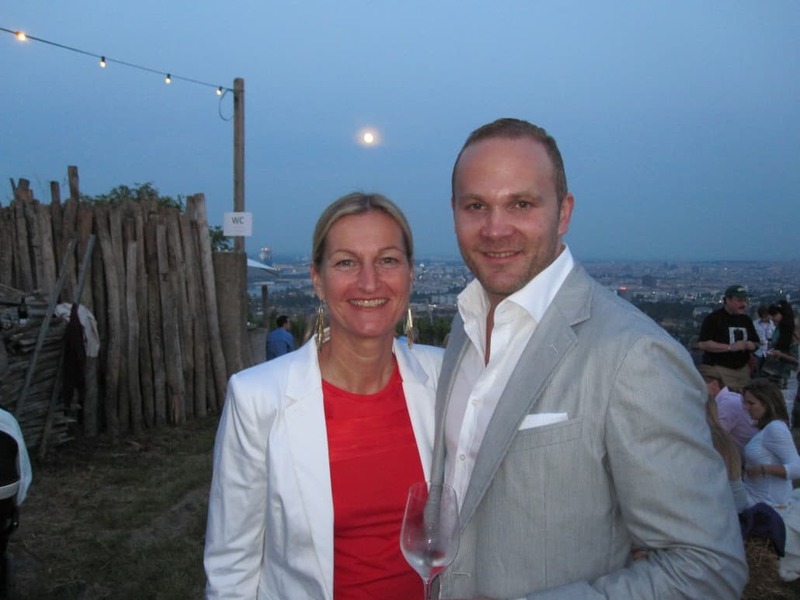 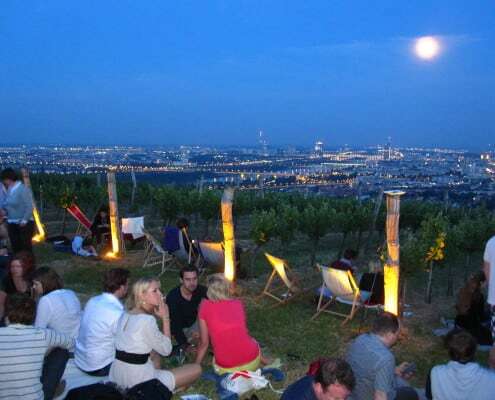 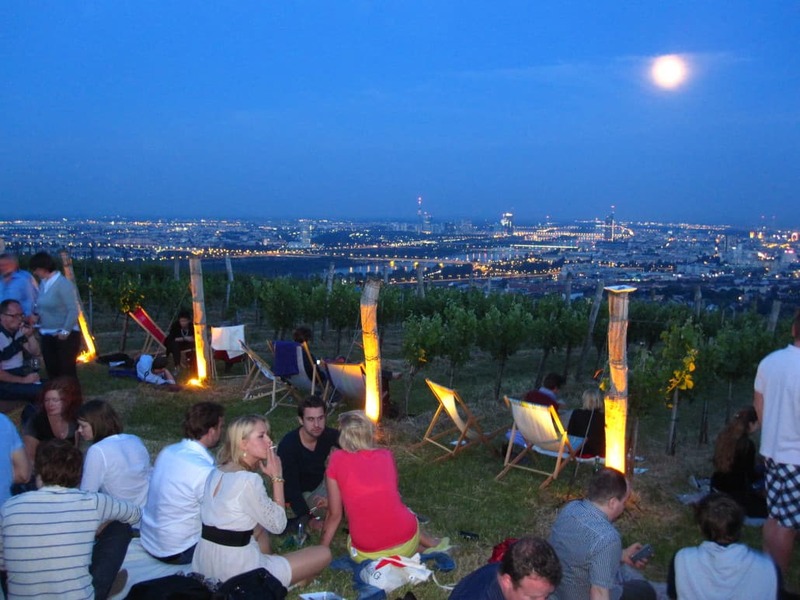 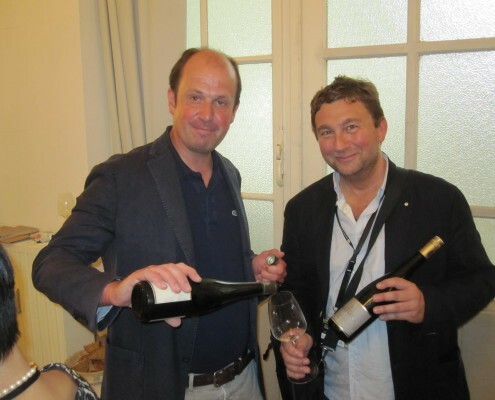 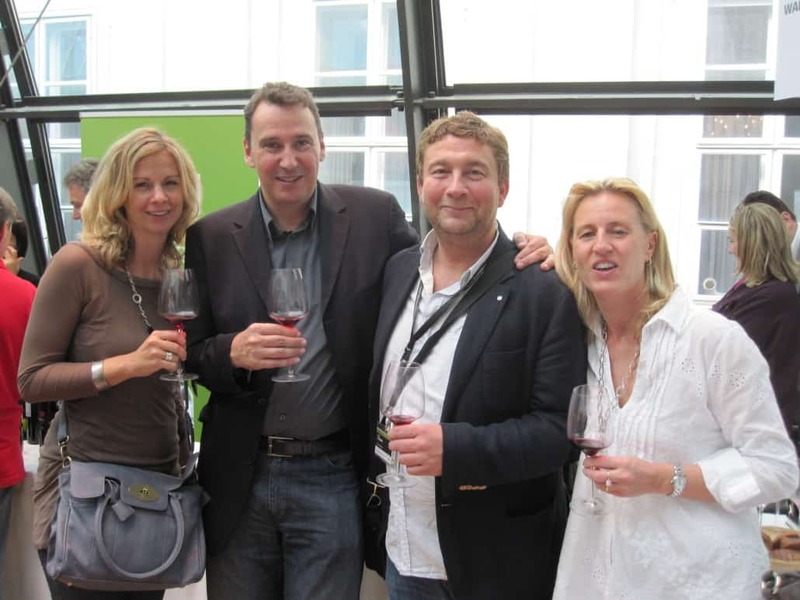 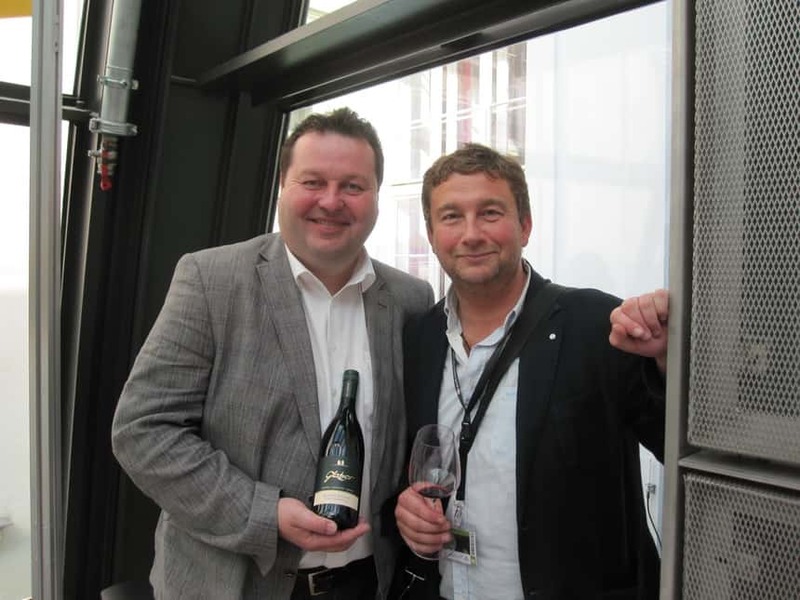 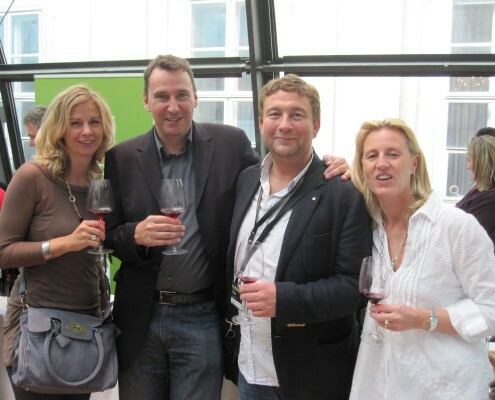 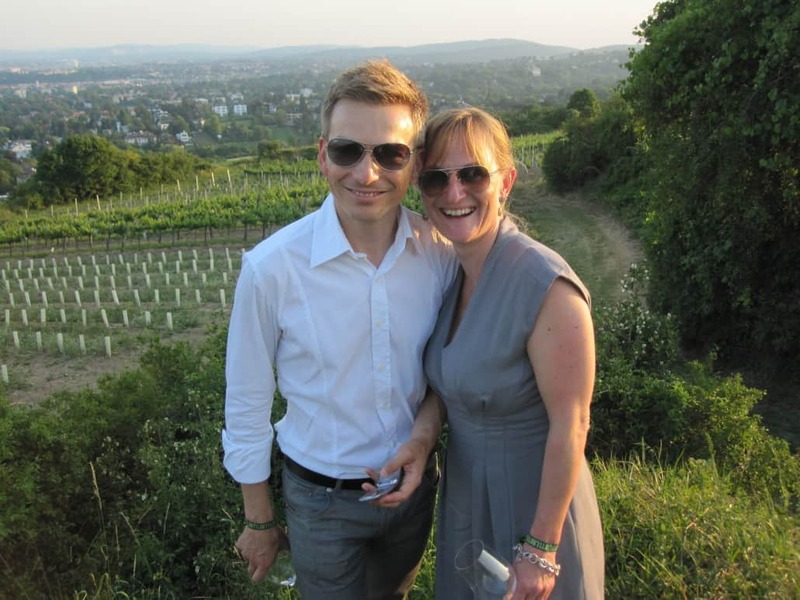 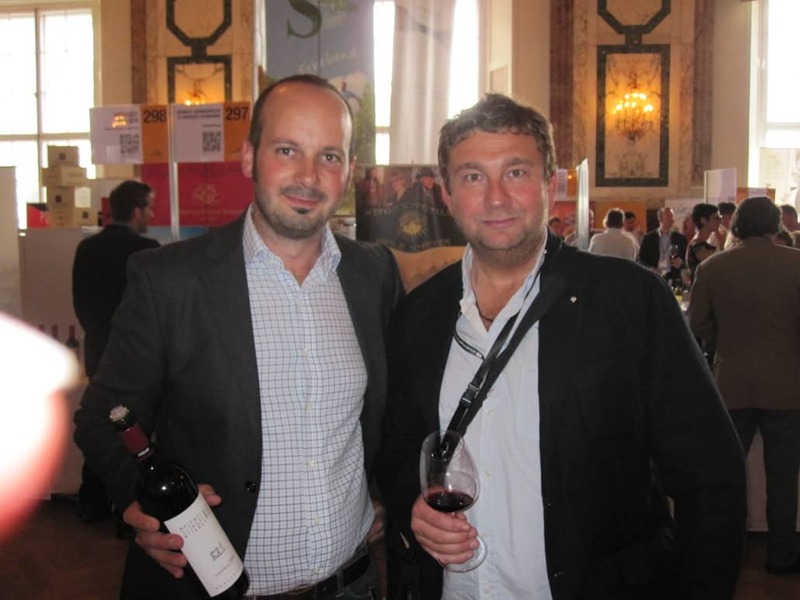 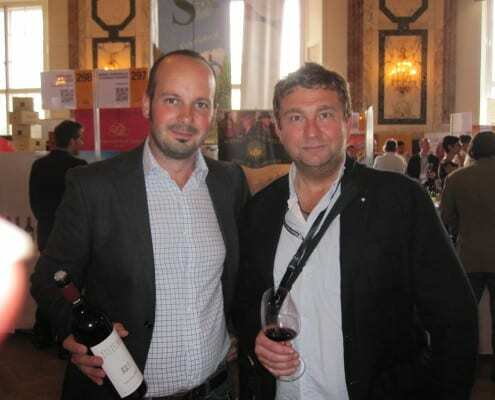 Many thanks to the Austrian Wine marketing and Willy Klinger and his team!